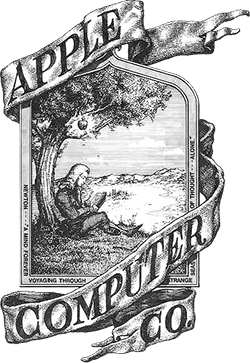 Apple Computer is founded. This is the original Apple logo. 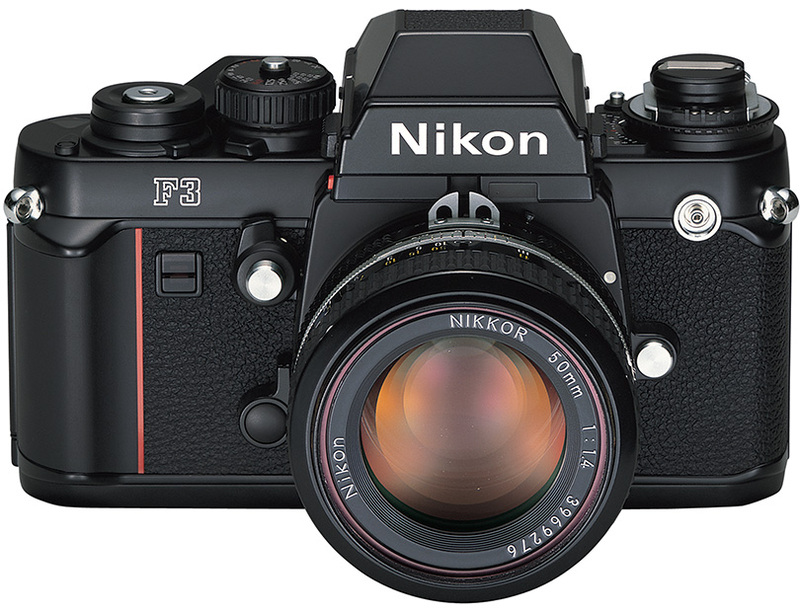 Nikon F3 SLR is released. Nikon Americas Inc. is established in the U.S. 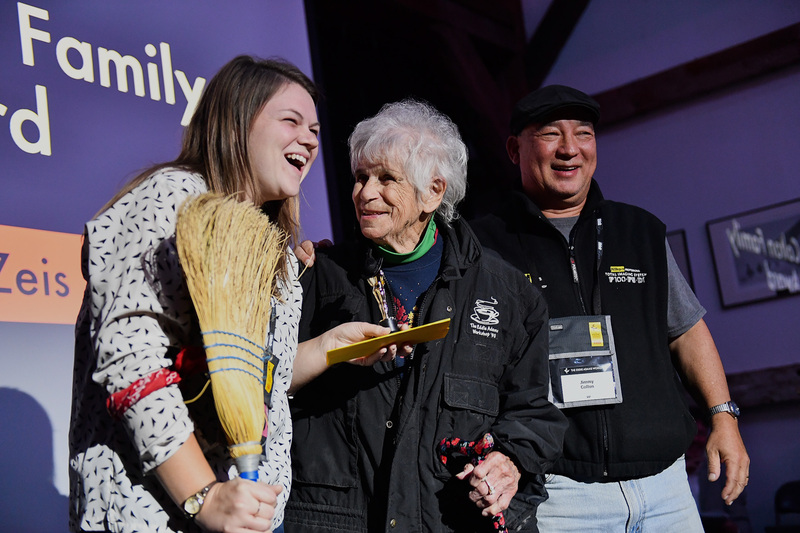 The workshop documentary wins Silver Medal in the Chicago Film Festival. The first computer virus is reported. Eddie Adams marries Alyssa Adkins on the island in Lake Herman. The first official Black Team is formed. 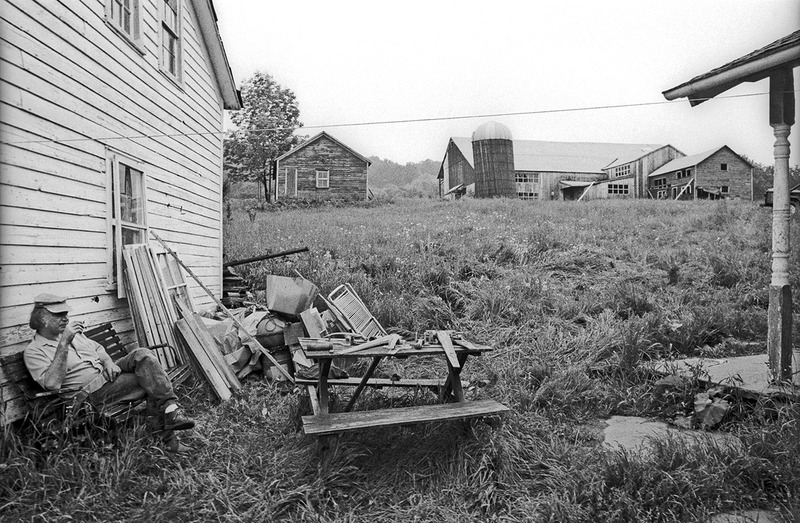 A stereo system is installed in the barn. 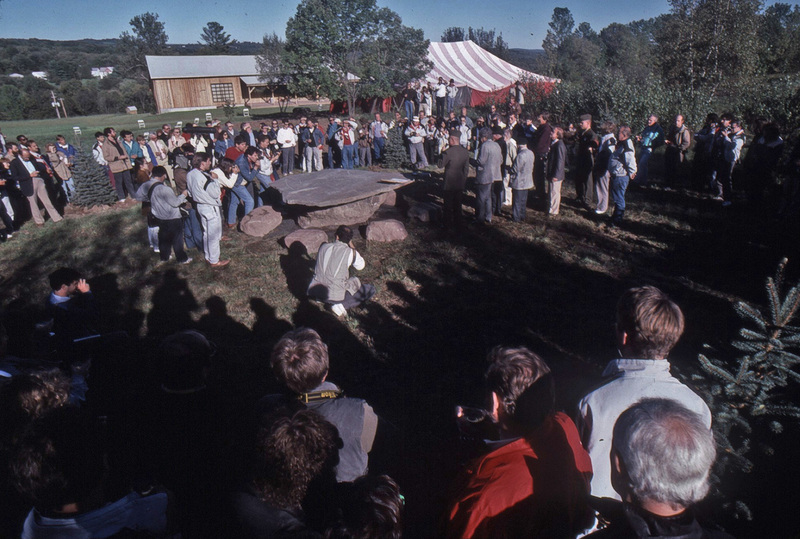 The first all-digital team led by John White is formed. The first workshop website is created by Jason Burfield and Bert Fox. Nikon E2 and E2s digital still cameras are released. 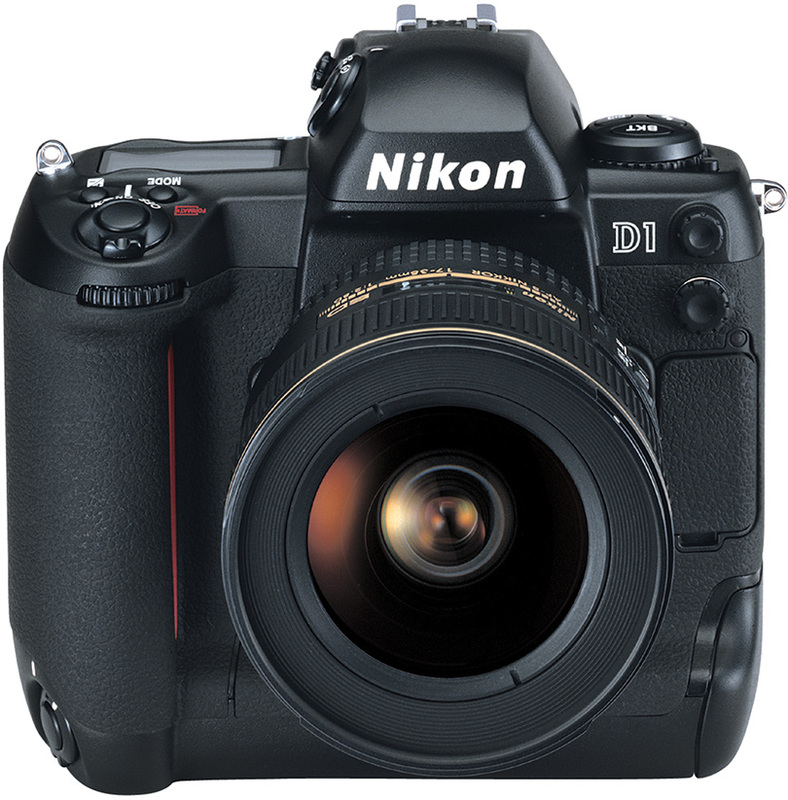 The Nikon D1 is released. 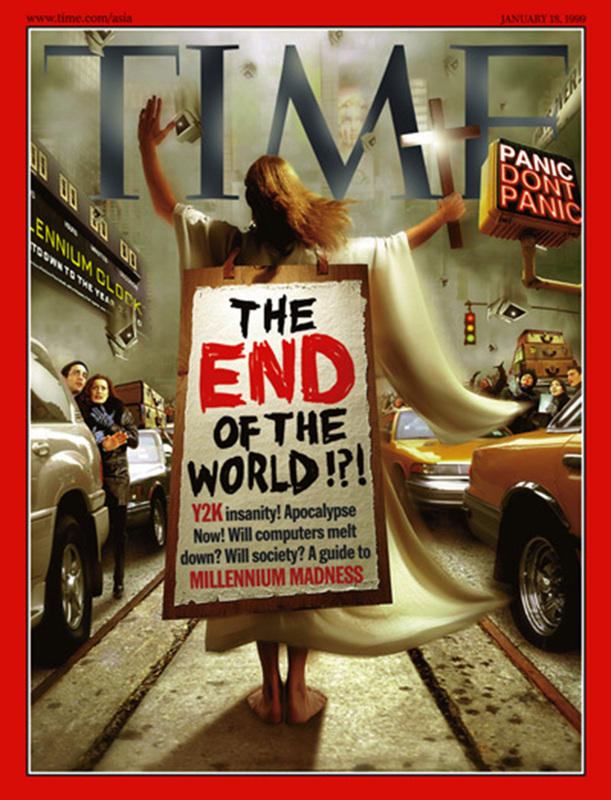 Y2K scare has world on high alert. 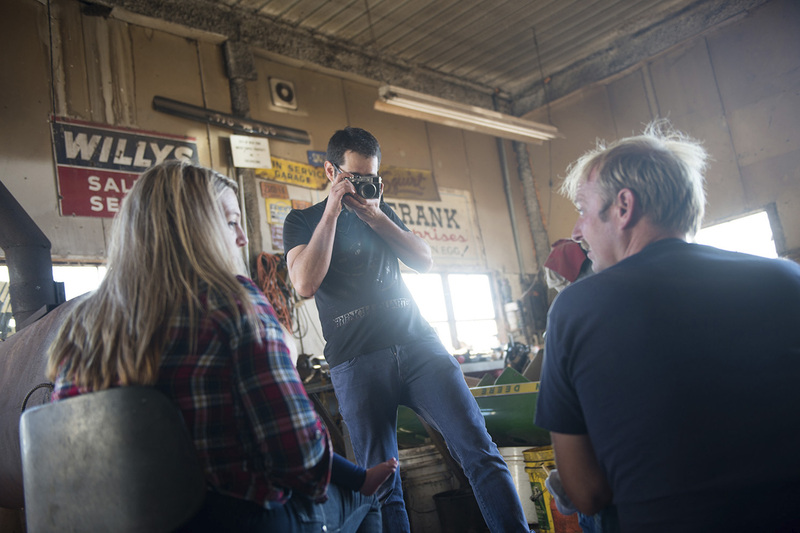 For the 15th workshop all assignments are shot in New York City on the first anniversary of September 11, making it the only year the workshop didn’t take place entirely in the Catskills or on Columbus Day weekend. 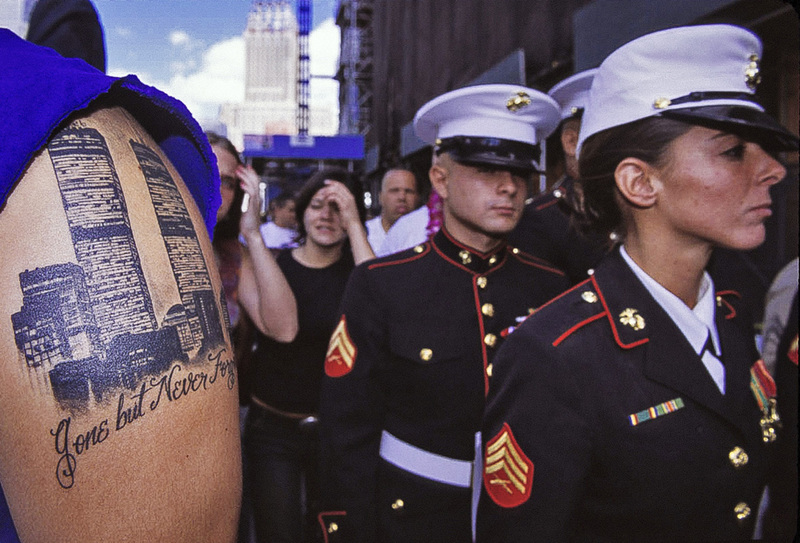 Above: An image from student Stuart Thurlkill’s shoot in New York on the first anniversary of 9/11. 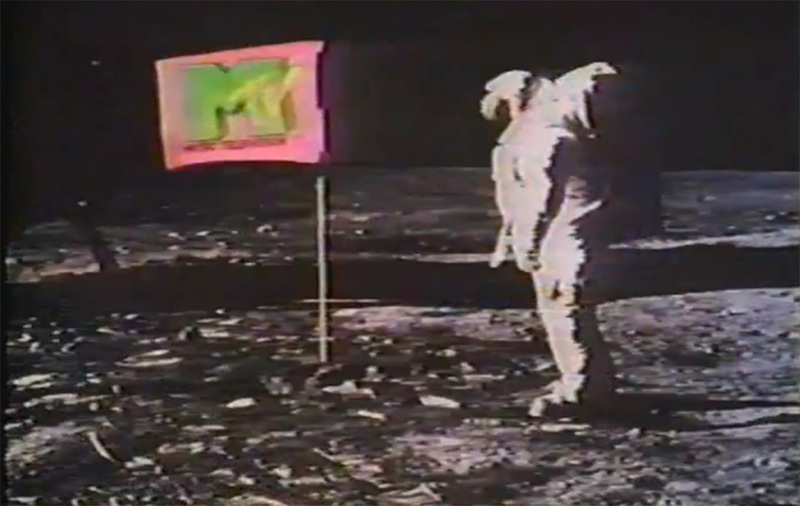 PC sales pass the one billion mark. Half of the teams at the 16th workshop shoot digital. The first single WIFI standard to have the range and speed to handle an entire house (or coffee shop) launches. The Black Team installs more than 3000 feet of Cat 6 Ethernet cable in the barn. 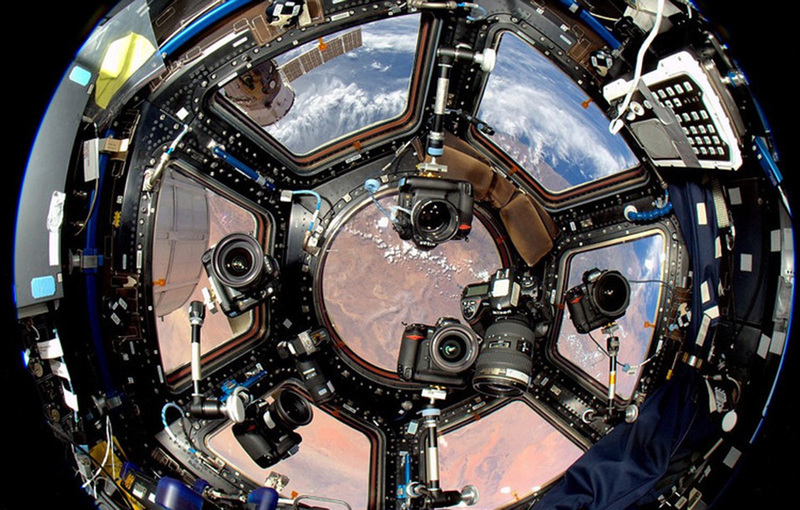 YouTube launches and Google launches Maps. The workshop website re-launches (again led by Jason Burfield) and includes online applications. 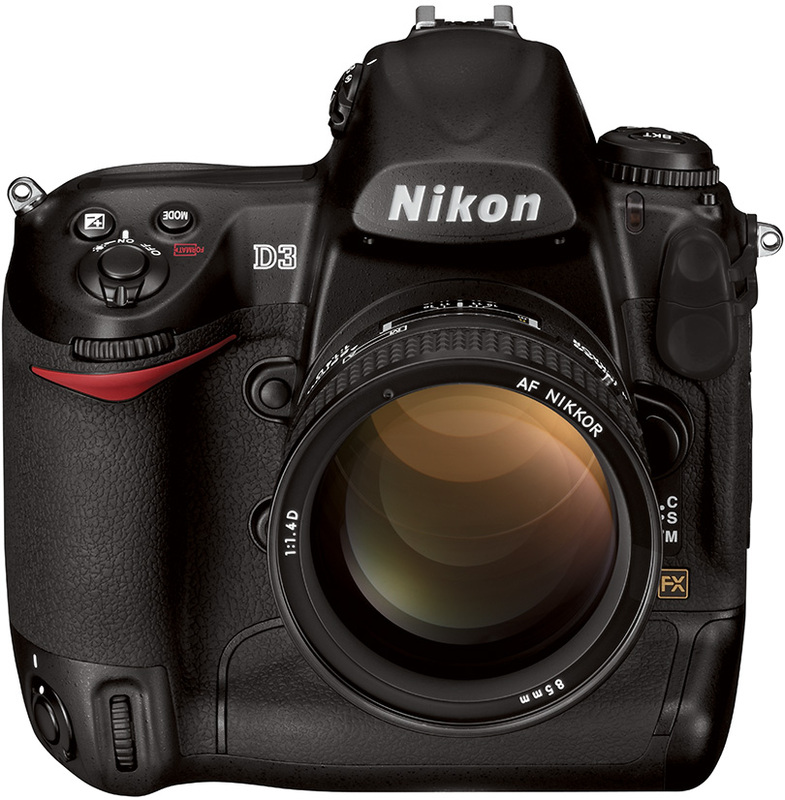 Nikon D3 digital SLR is released. 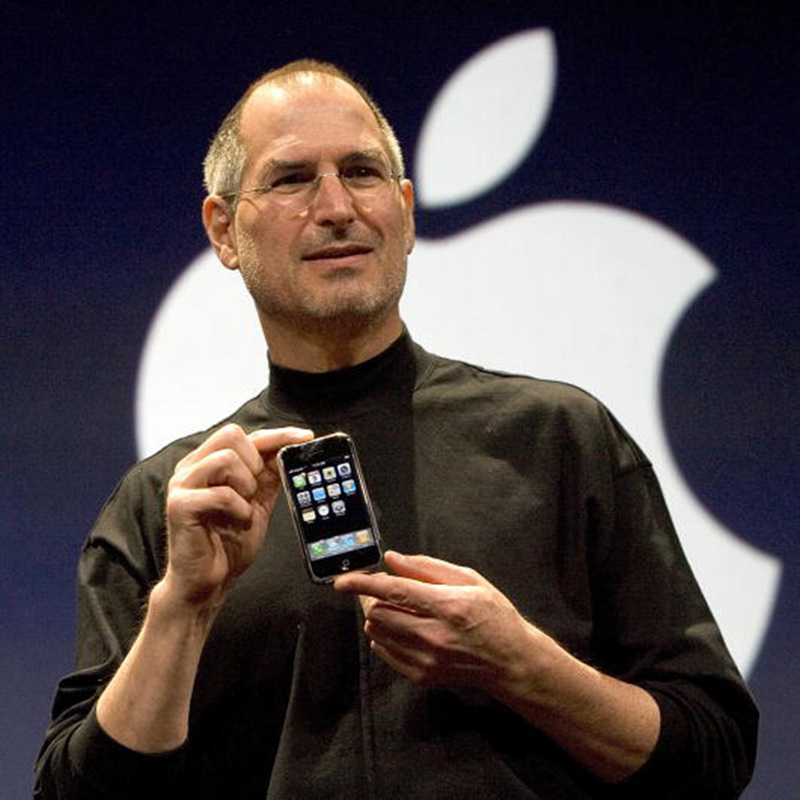 In June, the iPhone is released. By August, one million are sold. @eaworkshop Twitter handle is established. Never-ending #jokes are launched. 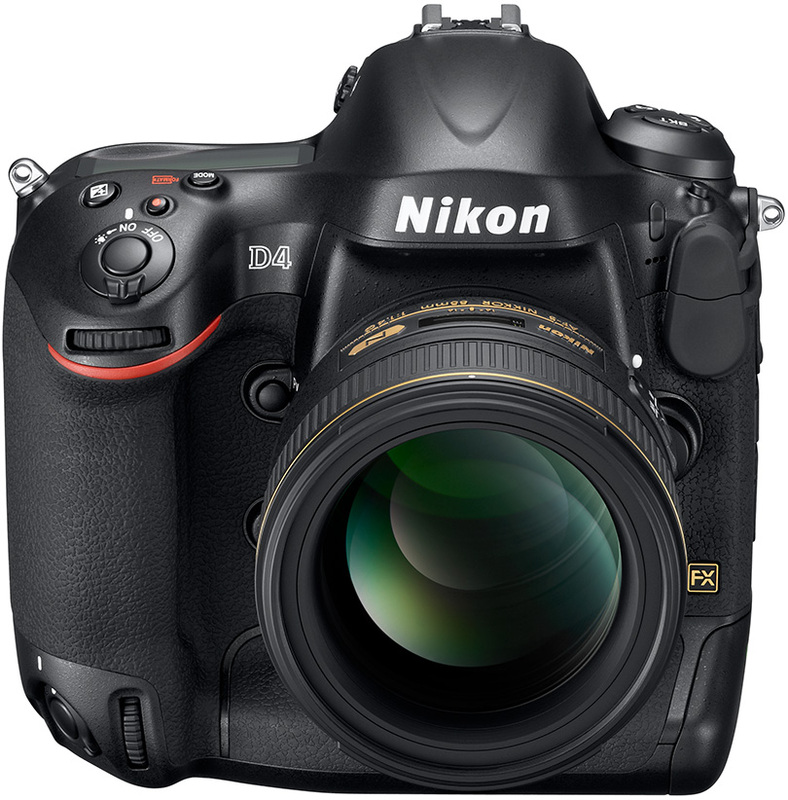 Nikon D4 digital SLR is released. 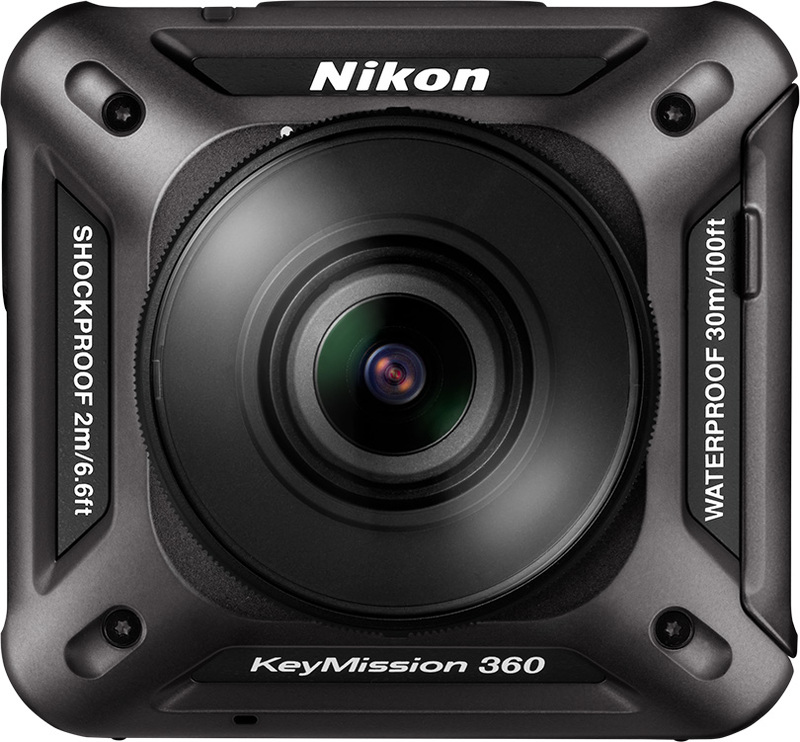 Nikon D5 digital SLR, plus KeyMission 360, KeyMission 170 and KeyMission 80 are released. 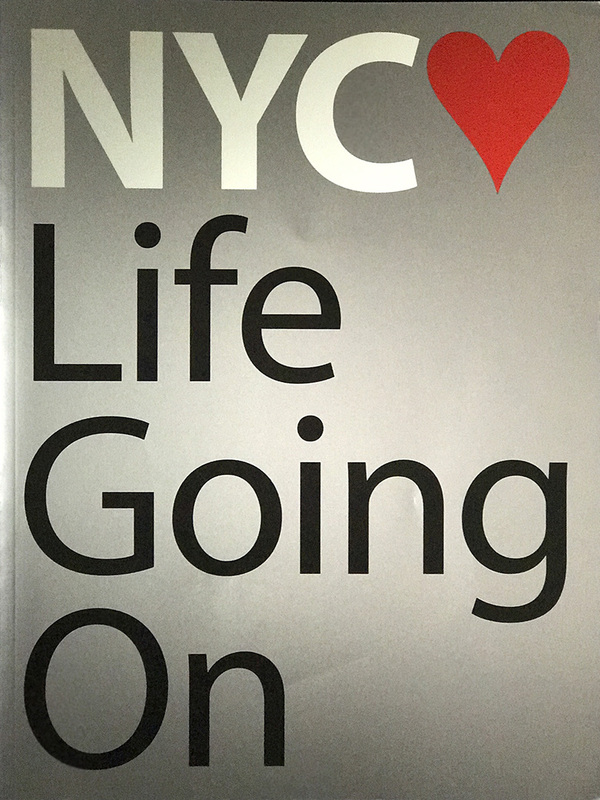 The New York Times distributes 300,000 free Google Cardboard VR viewers. 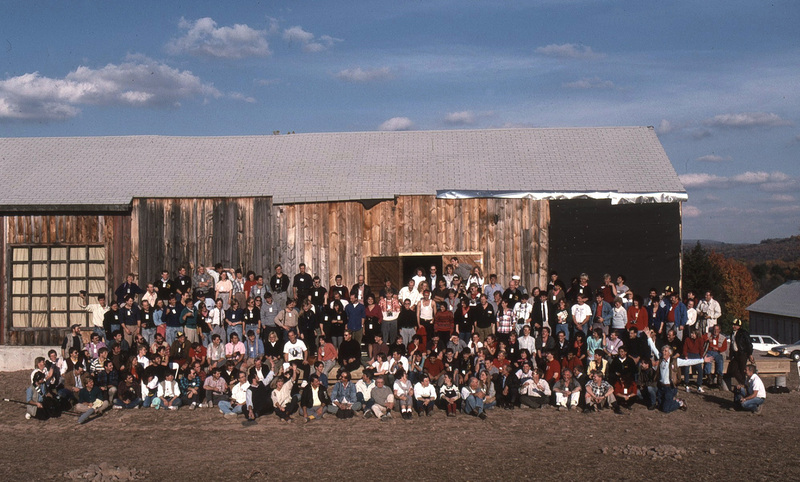 The Eddie Adams Workshop celebrates its 30th anniversary. 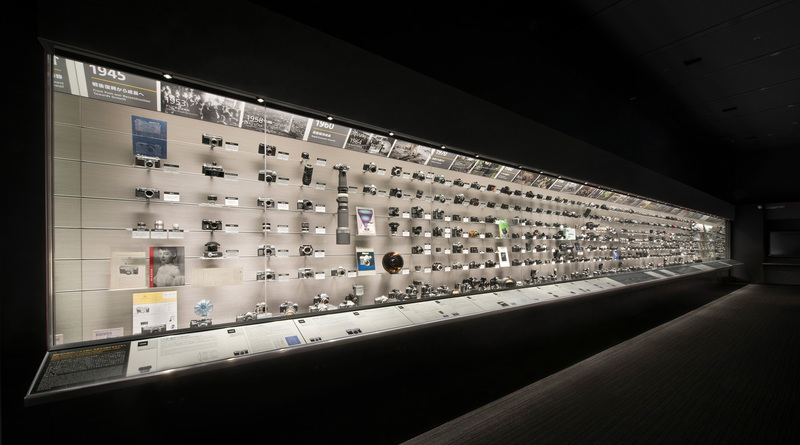 Nikon celebrates its 100th anniversary. 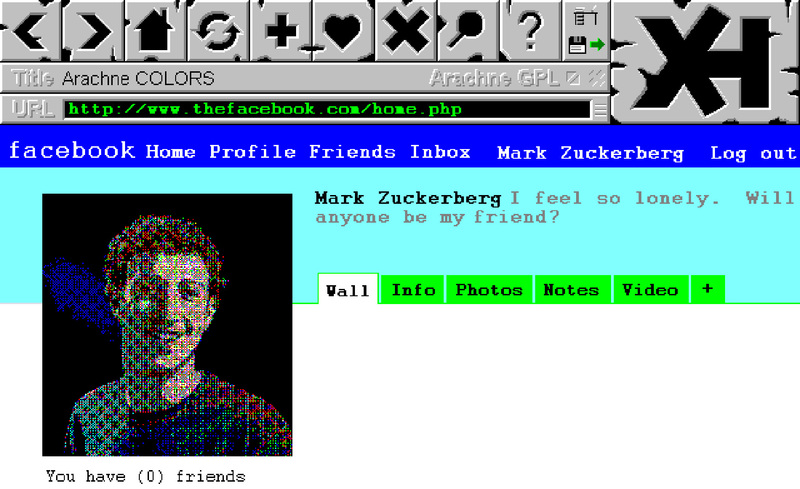 Facebook has 2 billion users. 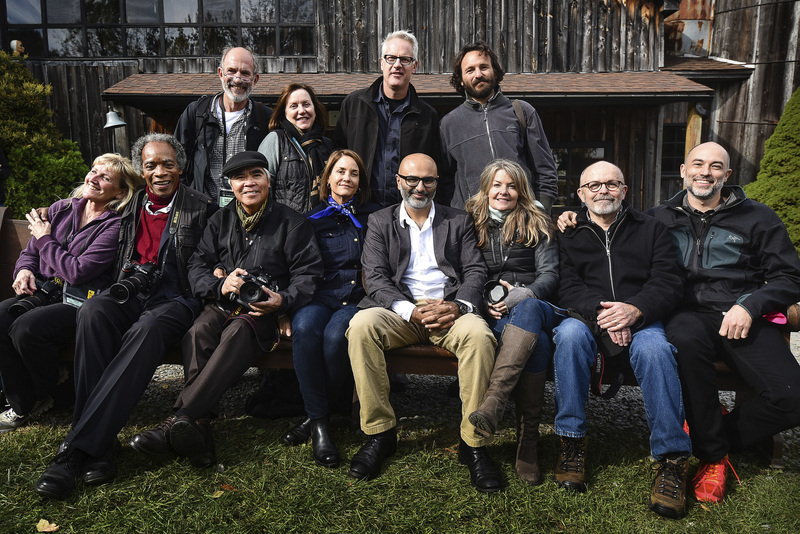 This 30th anniversary project was created with the generous support of Nikon, a proud sponsor of the Eddie Adams Workshop since its inception. Nikon is honored to support all emerging photographers. Media inquiries, please contact here. 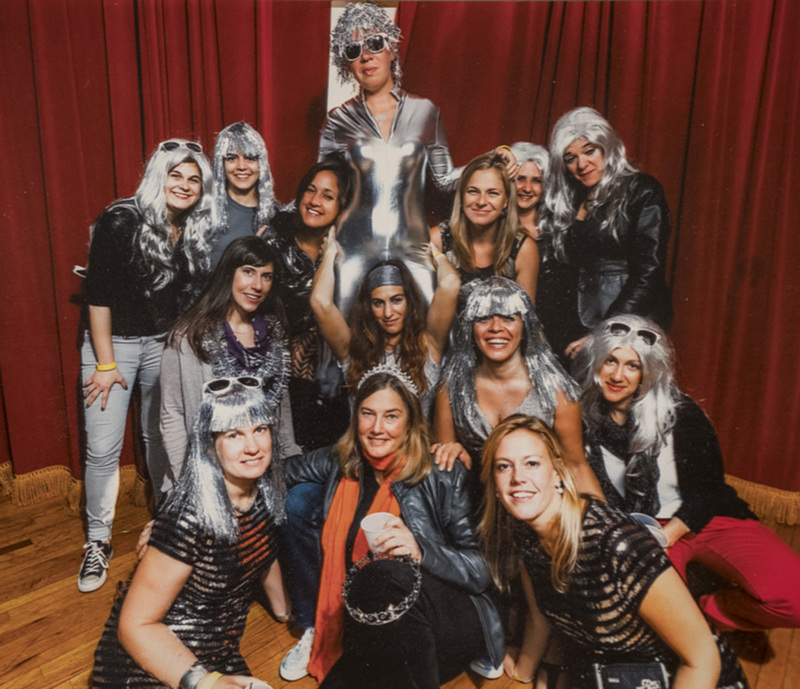 Thanks to all of the photographers, who so generously and enthusiastically participated. All images courtesy of the photographers. All are copyrighted to each.